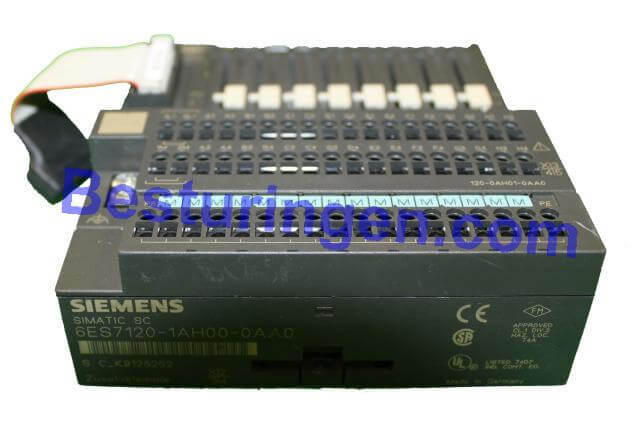 Siemens Simatic used S7 plc parts. 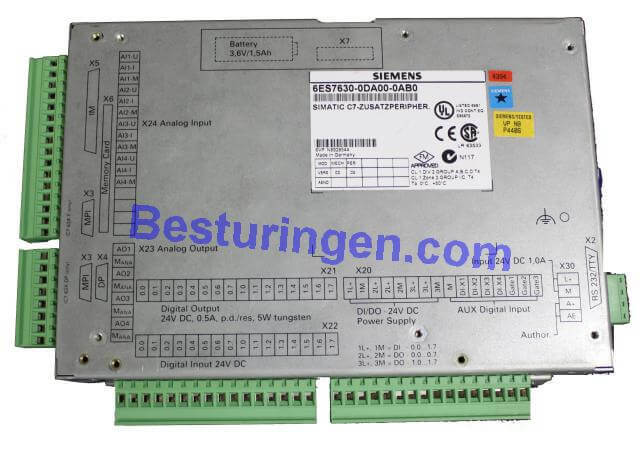 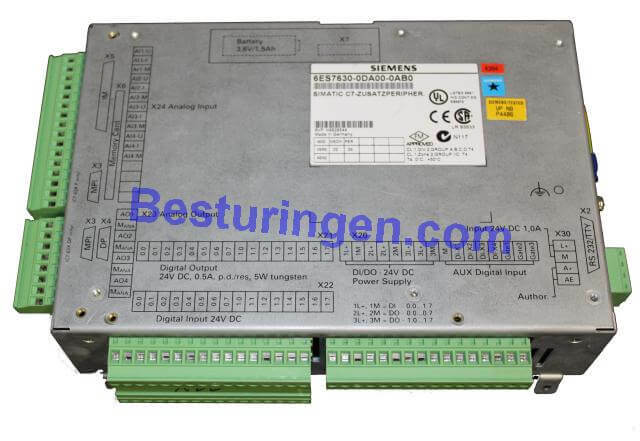 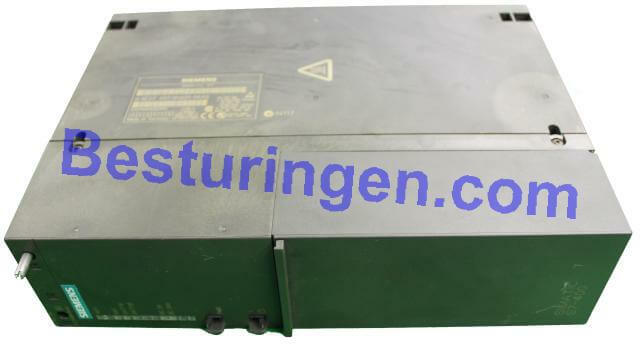 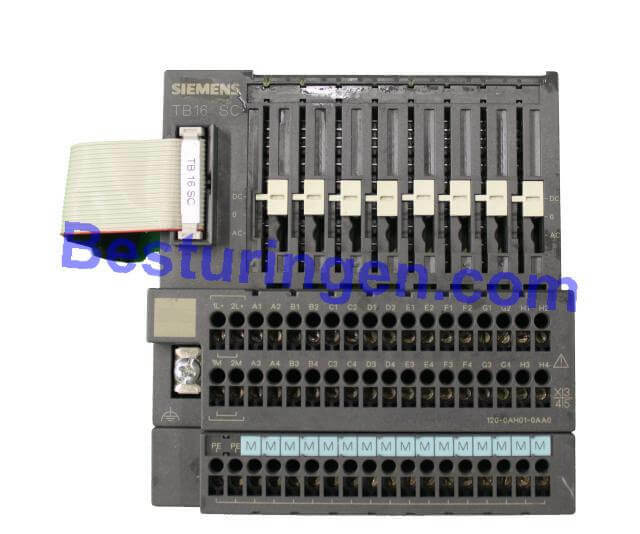 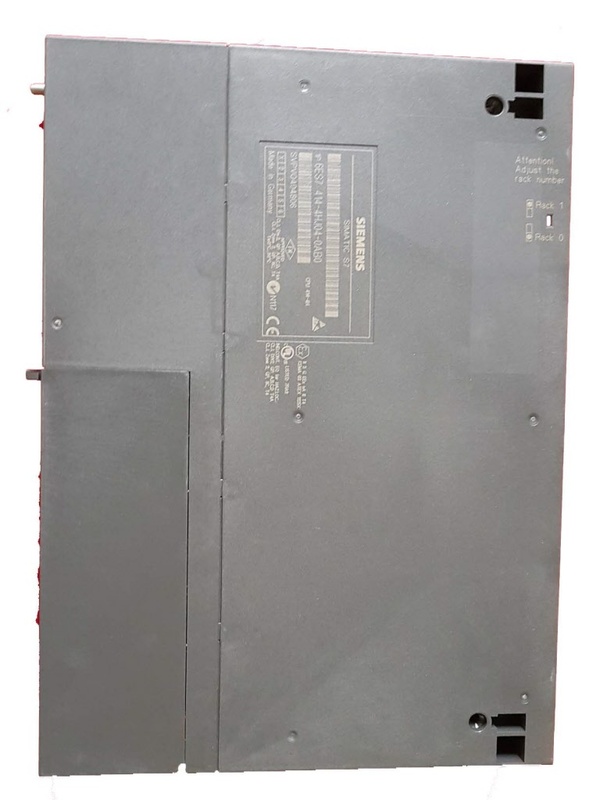 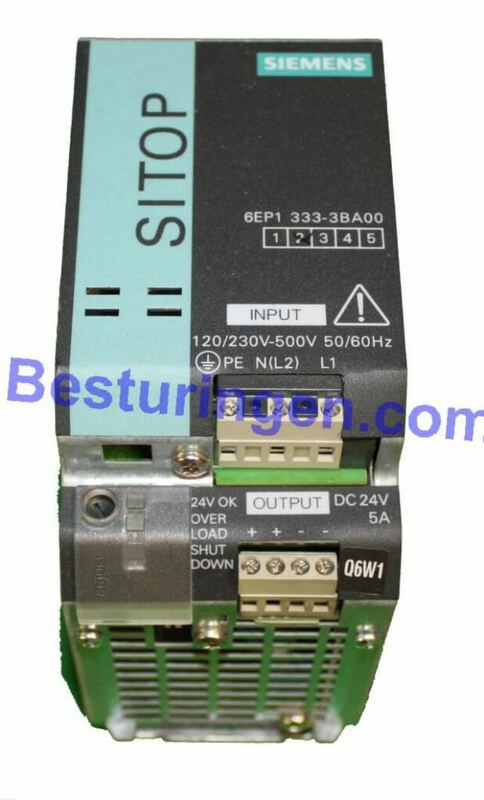 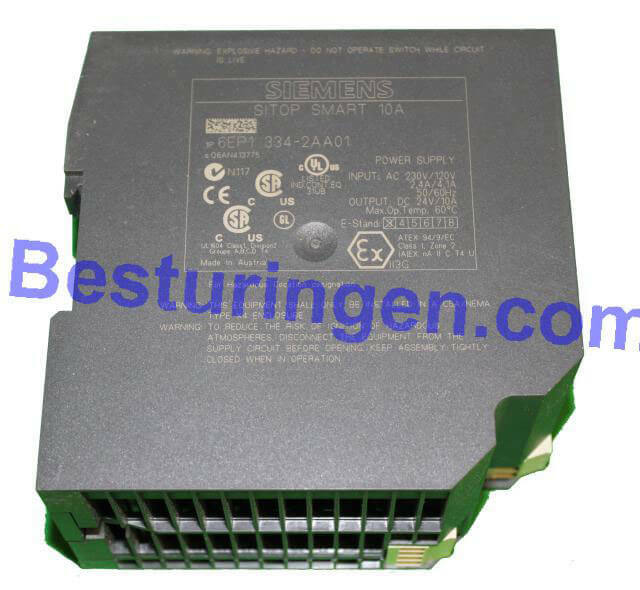 Here you can find used / second-Siemens S7 plc parts.Also we can provide the writing of the software of this plc.We can also offer a repair service for Siemens parts. 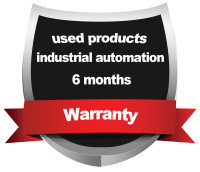 In many cases you get a price in advance and we give 6 months to repair warranty. 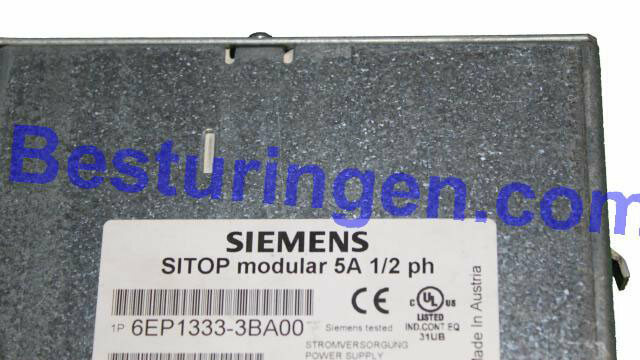 Take a look at the new Siemens Simatic PLC materials in our web shop. 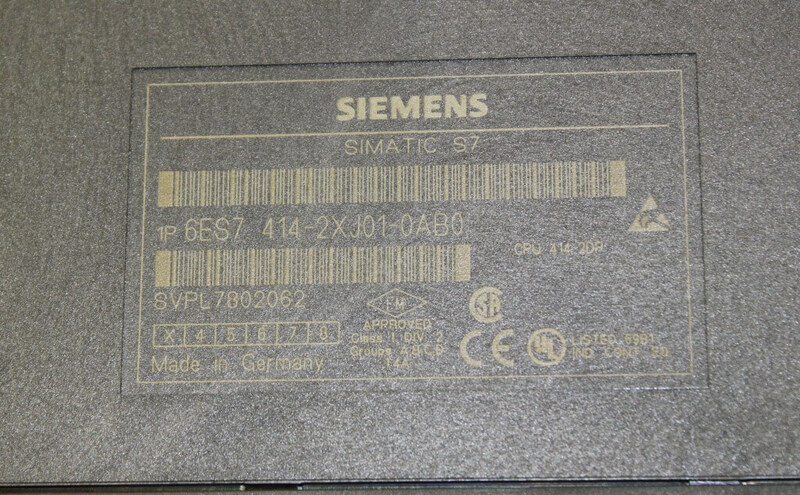 Not everything we supply is available in our web shop, if you can't find the Siemens S7 part what you are looking for please send us an email. 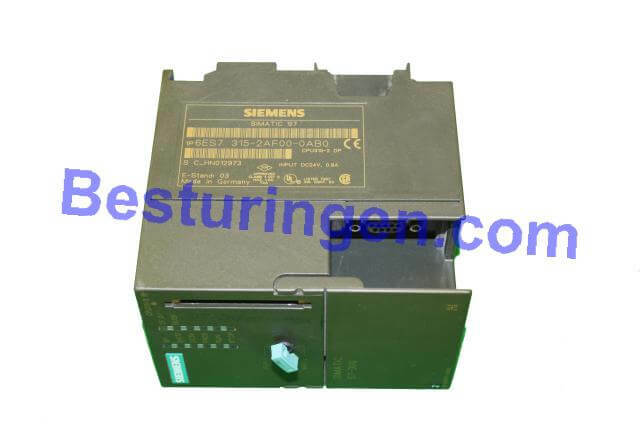 We offer an Siemens Simatic S5 and S7 repair service. 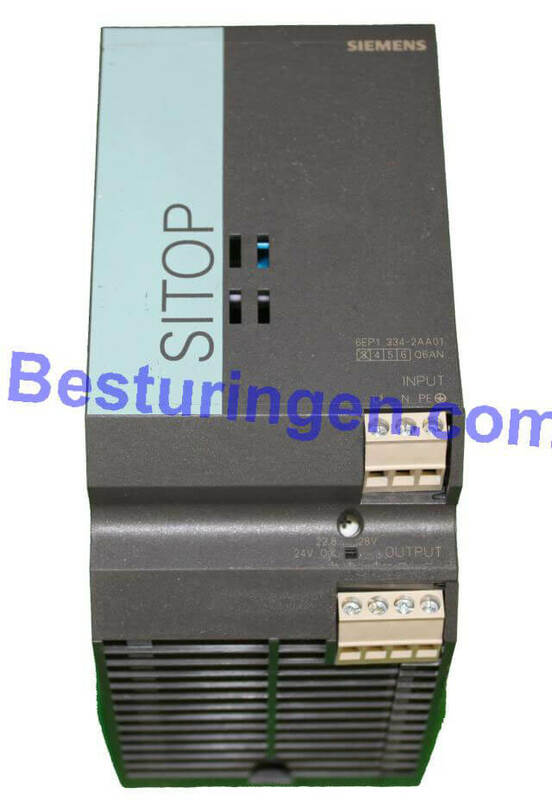 Simodrives used ore second hand you find in our webshop. 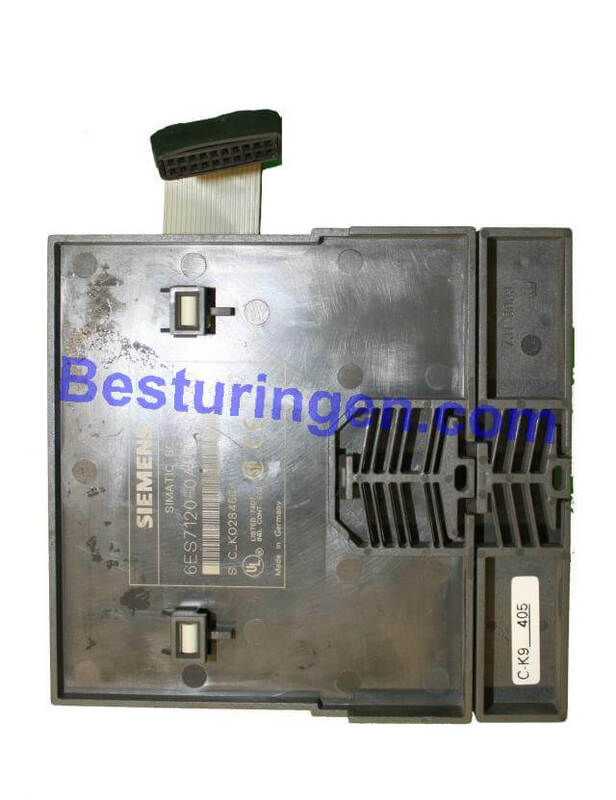 We also repair Simodrives part, ask for the possibilities.  If you cant find were you are looking fore please let us know. 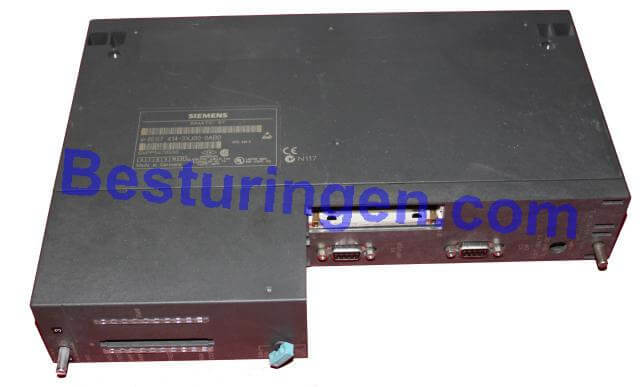 Midimaster Micromaster Minimaster Simovert used drives. 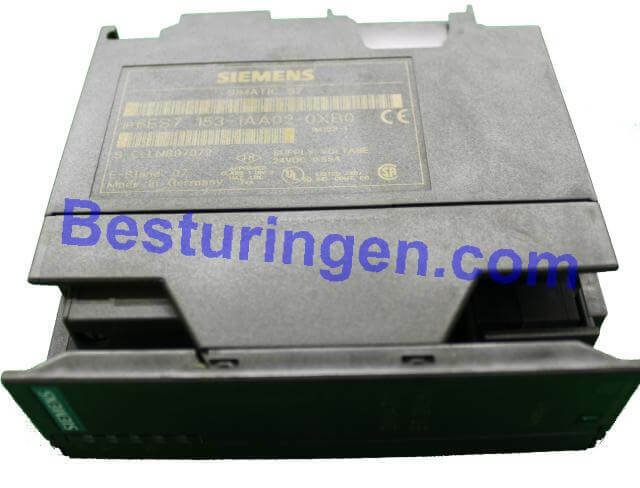 Second hand and used Midimaster, Micromaster, Minimaster and Simovert inverters from the brand Siemens.